Insulation in the built environment has been undervalued for too long. Fortunately, that’s changing. Indoor air quality is becoming a priority for a vastly expanding segment of the consumer base; with this growing focus on healthier spaces, more building and construction professionals are opting to incorporate sustainable, “high performance” materials into their projects. Wool has been insulating sheep (and humans) for thousands of years, protecting them from the elements – from hot to cold, wet to dry. This highly dynamic fiber has continued to evolve over centuries, becoming widely popular for use in clothing and textiles. However, in the 1940s, as the focus in the garment industry shifted to war preparedness and building the economy, it began to be replaced by synthetic fibers. Since profit margins on synthetic fibers exceeded those of wool, the demand for wool began to fall away. So too did its cultivation and, ultimately, usage. As the interest in wool declined over the years, people began to consider alternative uses of this versatile and adaptable fiber. One such use was insulation for commercial and residential buildings – a logical transition for “nature’s insulator”. Sheep’s wool insulation takes a biophilic approach to design and construction, resulting in a building material that is at once sustainable, renewable, and energy efficient. Today’s wool insulation is often repurposed from sheep’s wool that has been discarded by the textile industry, after being deemed too coarse for use in garments. The sheep who provide the wool, such as those who roam the hillsides of New Zealand, have a very light carbon footprint (much smaller than that of dairy cows) and are able to graze marginal land, eating only the grass that grows due to rainfall. Moreover, wool insulation typically maintains its thermal and acoustic insulation performance for the lifespan of a structure. When it has exceeded its useful life, it can be recycled or composted to biodegrade. As an insulator, wool outperforms other mediums (with the exception of foam) from a thermal conductivity perspective. In addition, its inherent ability to absorb and desorb moisture against 65 percent relative humidity helps to ensure resistance to degradation over time. Furthermore, because it is a dense fiber that seeks to expand rather than contract, it won’t settle. Remarkably, the amino acids in wool irreversibly bond with formaldehyde, nitrogen oxide and sulphur dioxide – preventing these chemicals from off gassing and escaping into the air. 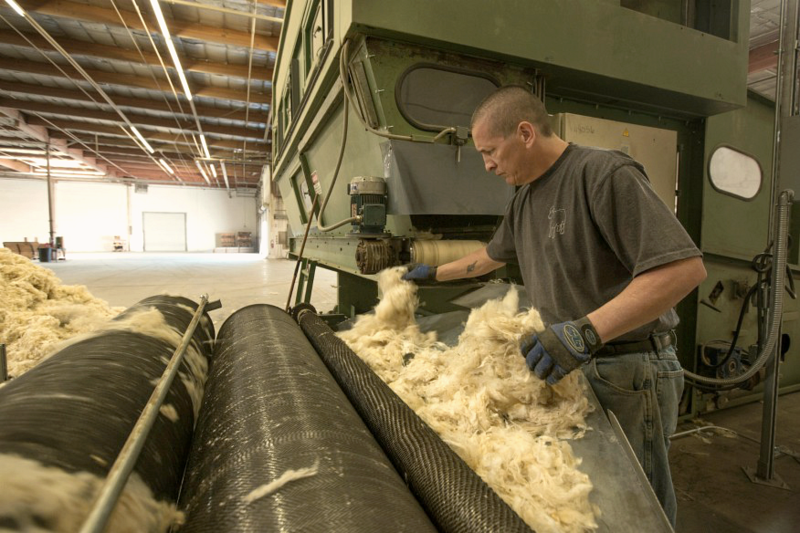 On the production side, wool insulation can be made using repurposed carding machines (which have largely been collecting dust after what was once a thriving U.S. industry moved offshore). Additionally, wool’s integrity as a fiber eliminates the need for glues, bonding agents, or high heat during the production process, resulting in a very low net embodied energy. 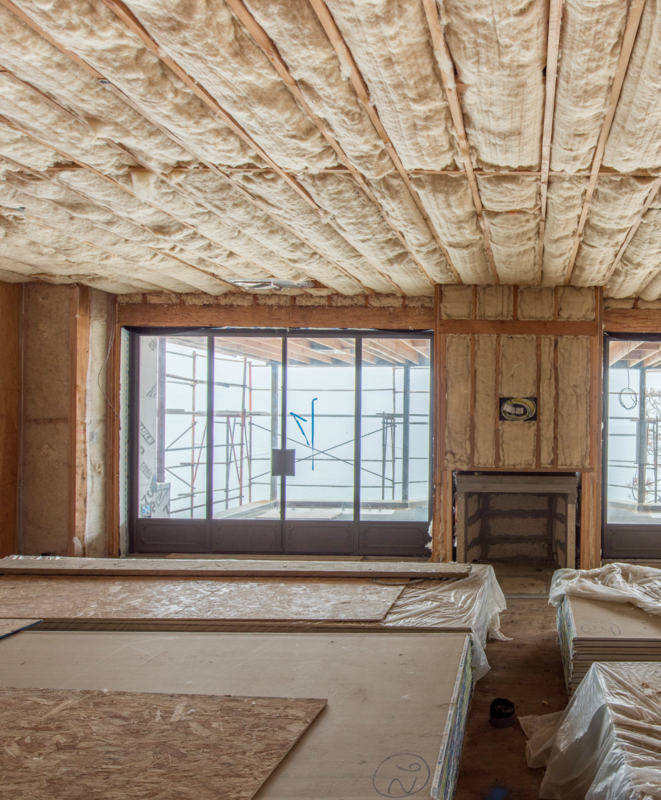 Until recently, wool insulation has often been overlooked by consumers seeking a cheaper, manmade insulation option or – in many cases – by consumers unaware that a natural high-performance option existed. Unfortunately, the insulation materials that have dominated the U.S. market for the last several decades are potentially toxic, underperforming, and, too often, both. While still widely used, fiberglass is a low integrity, synthetic fiber that is adversely affected by moisture, and subject to rot and mold – creating the potential for compromised indoor air quality and associated health issues. Cellulose insulation, made from recycled newspaper, sounds intriguing, but one might intuitively ask, “Is newspaper really a good insulator?” Cotton, or recycled denim, has a nice ring to it, but –again – is cotton an effective insulator? And what happens when it gets wet? While foam insulation has become a trending topic of late, it has a significant carbon footprint, generates excessive waste, has questionable efficacy over time, and “sticks around” long after its useful life. Mineral wool insulation is an interesting option, but it is also manmade, resulting in an embodied energy that is exponentially higher than that of natural wool insulation. A common misconception about wool insulation is that it is not worth the additional upfront cost. Yet, it typically adds no more than half a percent to the overall construction budget. When you consider wool’s extraordinary benefits - it excels at managing moisture, offers passive filtration, is sustainable, renewable, and durable – it’s clearly a smart choice and good investment, not only for building occupants but for the planet as well. As the demand for whole foods, organic products, and natural materials in general continues to build momentum, more consumers and building professionals are taking a second look at an insulator that nature has provided and perfected over thousands of years. Simply put, wool insulation harnesses the power of nature to improve performance within our everyday living/working spaces, while minimally impacting the environment. What’s not to like about that? 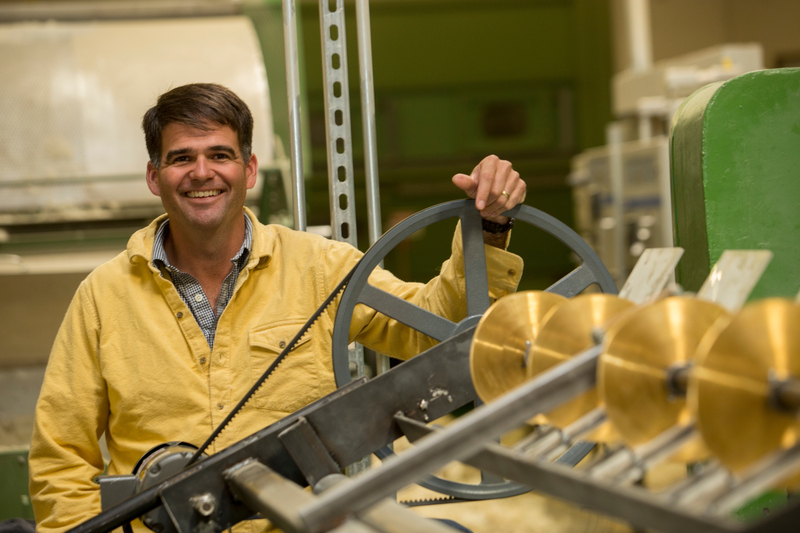 Andrew Legge is founder and managing partner of Havelock Wool, based in Reno, Nevada. 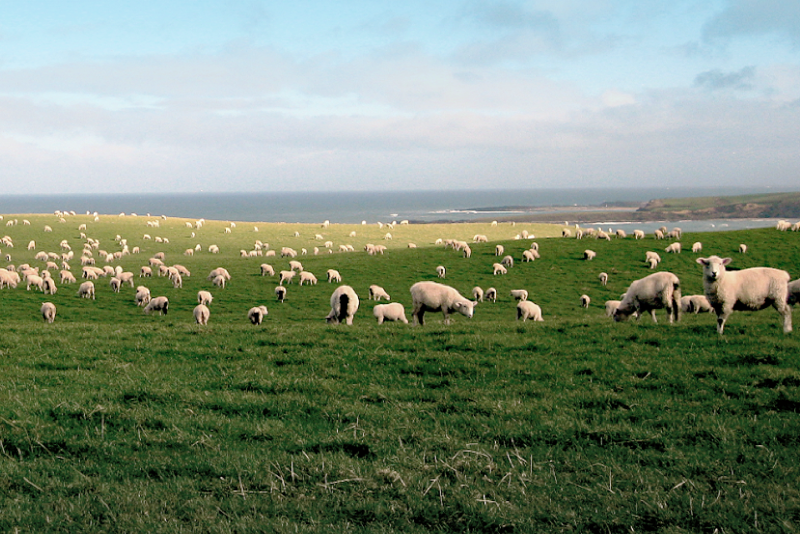 Havelock Wool was established to address the increased consumer demand from people and companies seeking a healthier lifestyle and environment. Havelock is committed to improving best practices in sustainable, human-friendly insulation.